Montclair Highlands was one the earlier subdivisions in Montclair. 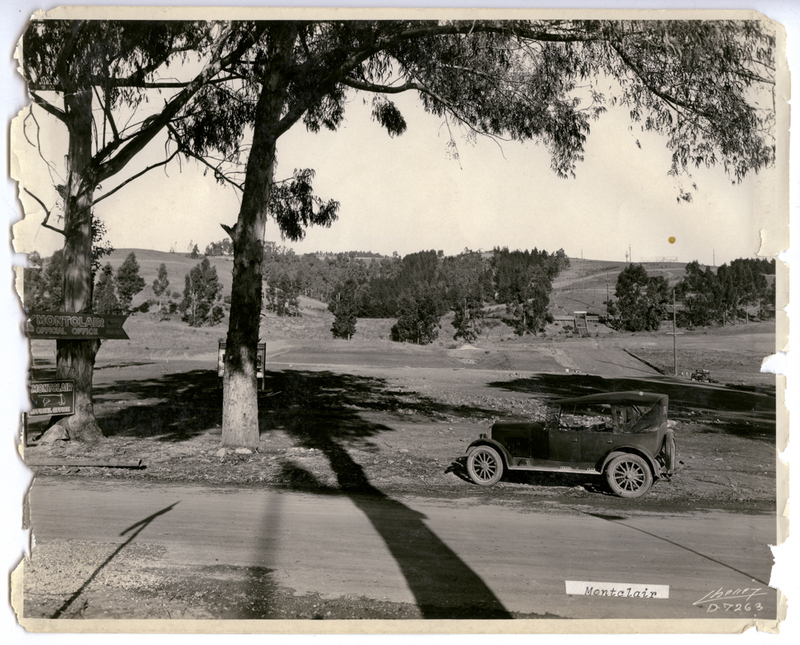 Located in the hills back of Piedmont and just above Montclair’s Business district or the “Townsite” as locals called it in 1925. Montclair Highlands fronts out overlooking the bay and beyond. Montclair Highlands is soon called the “Top of the World”. “The wonderful panorama afforded from the “Top of the World” is available to you all today – to be framed permanently by the windows of the home you will build” C P Murdock Vice President of the Realty Syndicate – Oakland Tribune May 31, 1925.